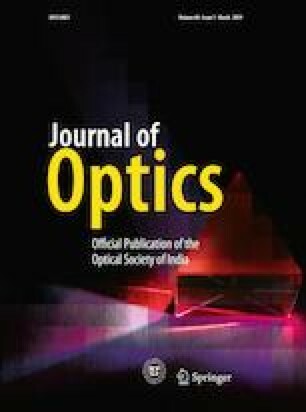 In this paper, experimental verification of optical fiber-based parametric amplification has been studied over different modulation formats. Based on principle of parametric amplification, which is essentially a nonlinear phenomenon, these fiber amplifiers offer discrete amplification along with the greater use of bandwidth without any major compromise on usable gain and vice versa. We have demonstrated the gain profile of fiber optical parametric amplifier using stimulated Brillouin scattering (SBS) control mechanism which is based on SBS power pump, which in turn determines the gain of lumped amplifier. Different modulation formats like amplitude modulation, frequency modulation and phase modulation were investigated, both with and without the parametric amplification over given length of fiber. During performance evaluation, it was observed that FM- and PM-modulated data responded with a considerable increase in gain with activation of SBS pump, while the similar gain improvement was found to be missing in AM-modulated data.